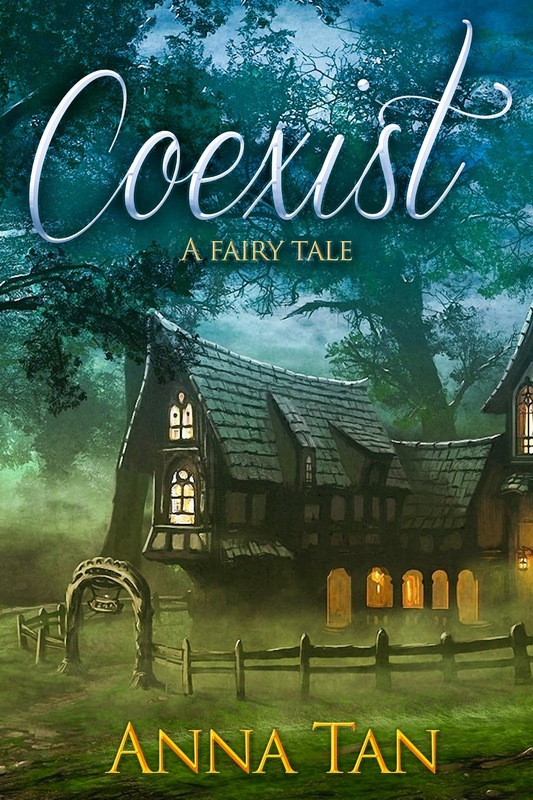 deeply shallow: Coexist Cover Reveal! Congrats, Anna!!! Can I get this in Penang or do I have order via Amazon? It's e-book only so you need to either get it via Amazon (http://www.amazon.com/gp/product/B01A28EX0M) or Smashwords (https://www.smashwords.com/books/view/604390). Gorgeous and totally delicious! Congratulations. It's beautiful! I love it. Congratulations!